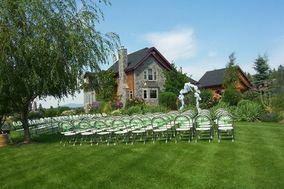 Farm Weddings Kelowna ARE YOU A VENDOR? 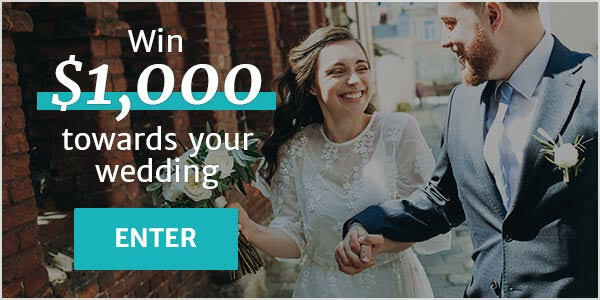 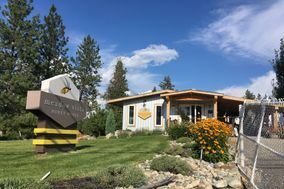 Farm wedding in Kelowna: check prices, menus, availability, request quotes and get the best deals for organizing the perfect rustic-style wedding reception in a beautiful barn or farmhouse. 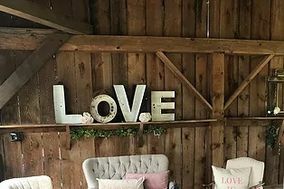 Amp up your countryside venue with a few DIY projects to create a lovely backdrop for your ceremony and/or reception.